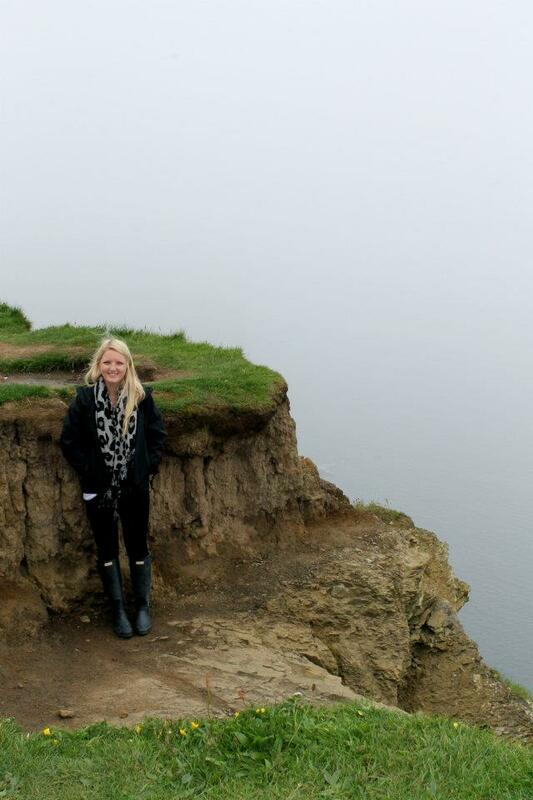 I’m Lauren Hood, a Textile and Apparel Design major at the University of Wisconsin-Madison. I love fashion, animals, baking and all things pink. My style in somewhat feminine and minimal but with an edge. My designs reflect my style and my style reflects my life. If you want to see more of my work than what I post here, check out my portfolio. A weekend trip to Ireland during my summer abroad.